It is my first time stepping my feet on Lombok Island. Arriving at Lombok International Airport, Hendri and I were picked by my friend who has been living there for quite a long time in Mataram, the capital of Lombok. 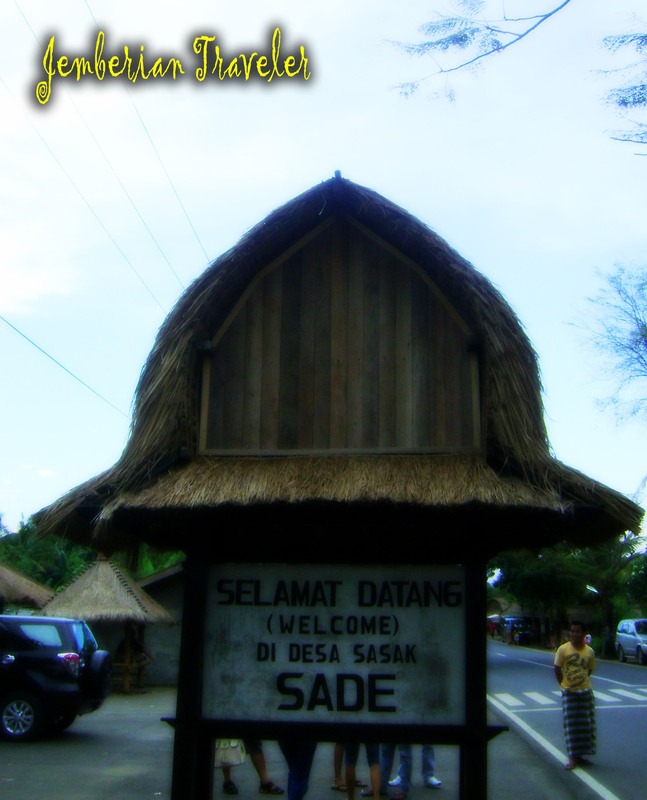 On the way, we stopped by Sade Village in Central Lombok. 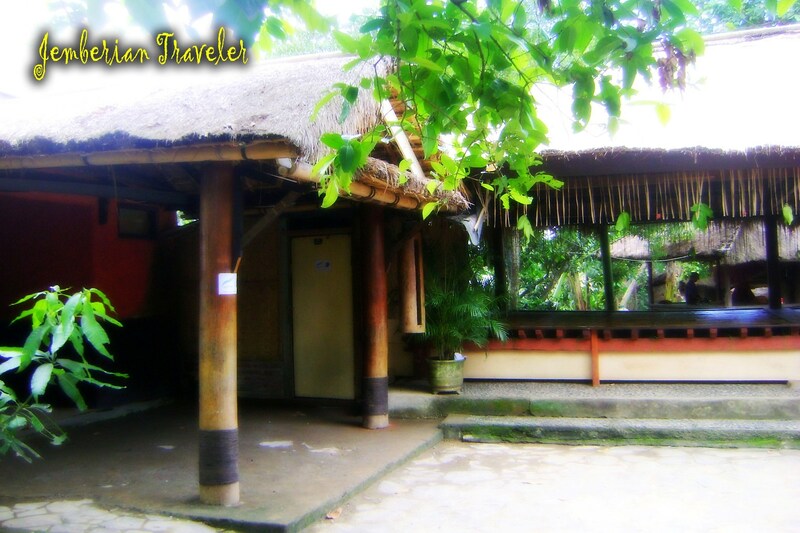 It is easily reached because it is around the road to Mataram. 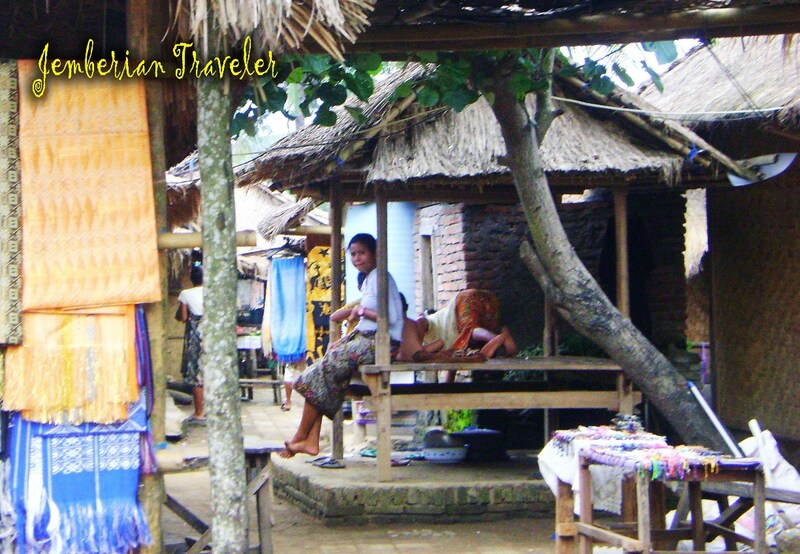 Here, I see it by myself the Sasak people doing their daily life. 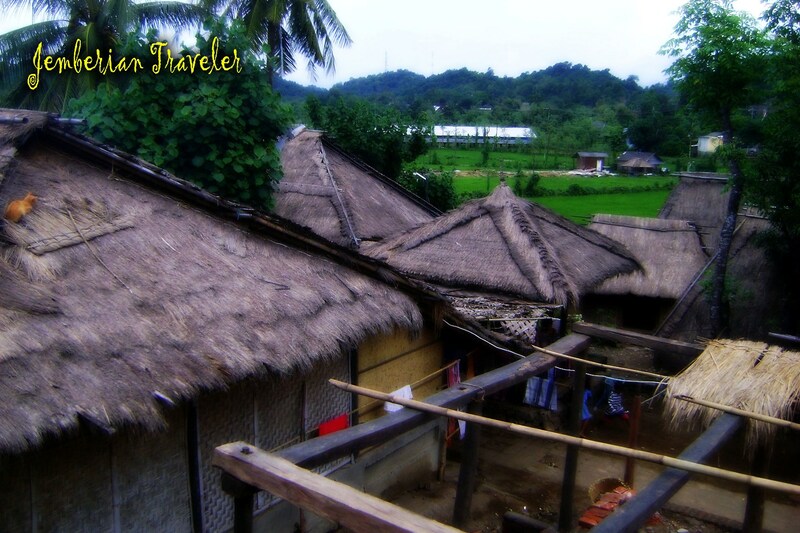 The first thing I saw was a group of their houses which are the traditional architecture of the people. 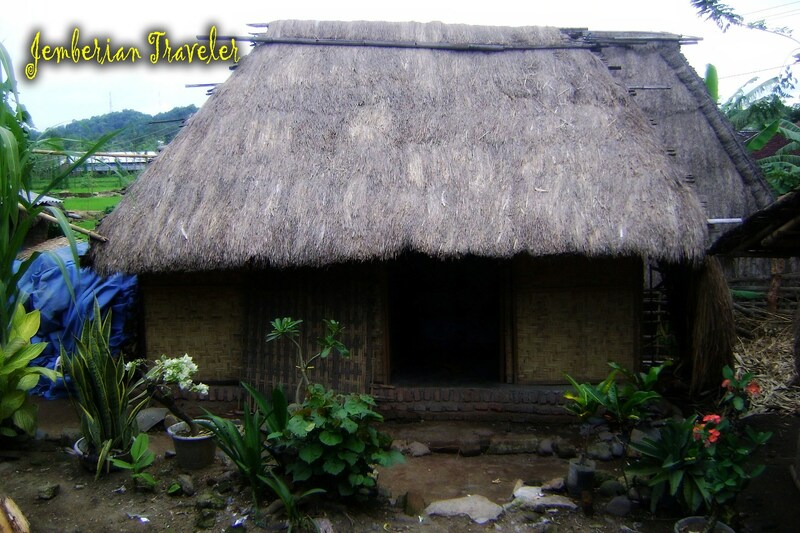 The floor is soil, the walls were made of plaited bamboo, and the roofs were reed or bulrush. They were quite numerous. There were about 150 families. 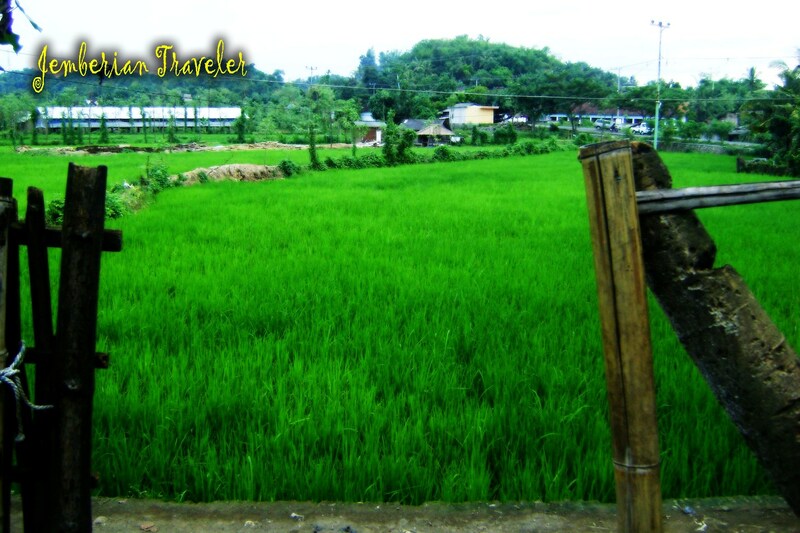 This village is a tourism spot. 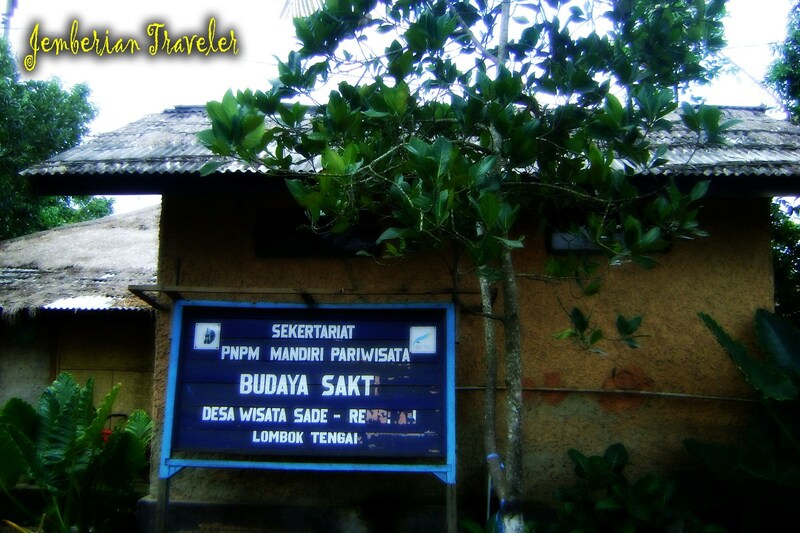 There is an office of National Program for Community Empwerment in Tourism. 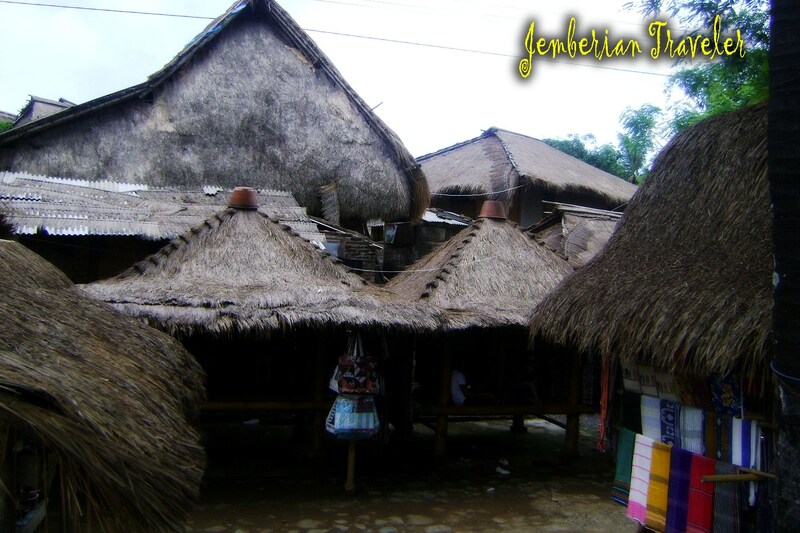 This department teaches the people how to make souvenirs of Lombok. 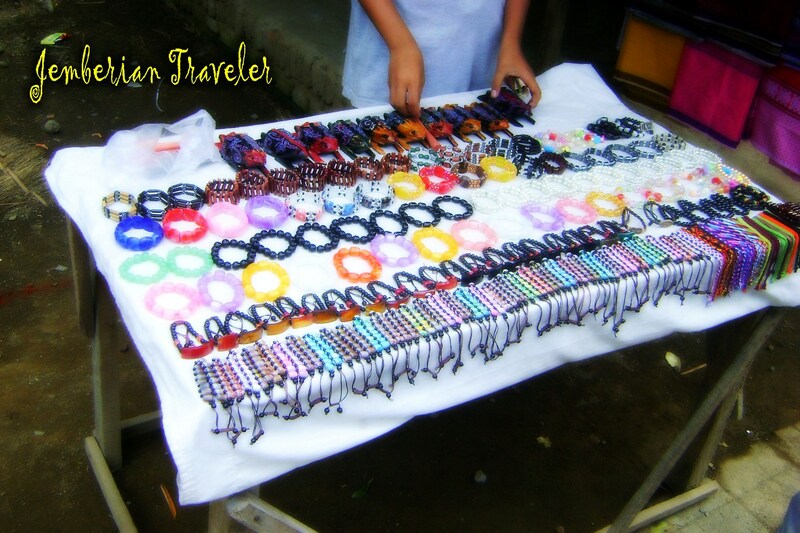 They are woven fabric, rope bracelets, pearl rings, jewelries made of shells. The main job of the people is in agriculture. I saw their green fields and some cows which help plowing. The cows were unique; their bodies were light brown, and the legs were white. The building is also unique, it looks like a mount. It’s believed that the mount is their symbol of God. The doors were made low, so people have to stoop to enter, this reminds us to respect people and stay humble. 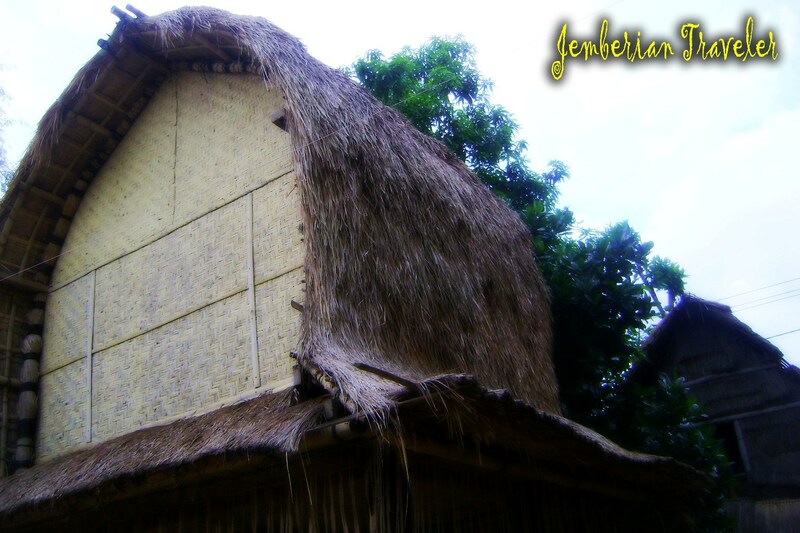 I saw 3 types of building in the village; houses, barns, and the meeting venue. 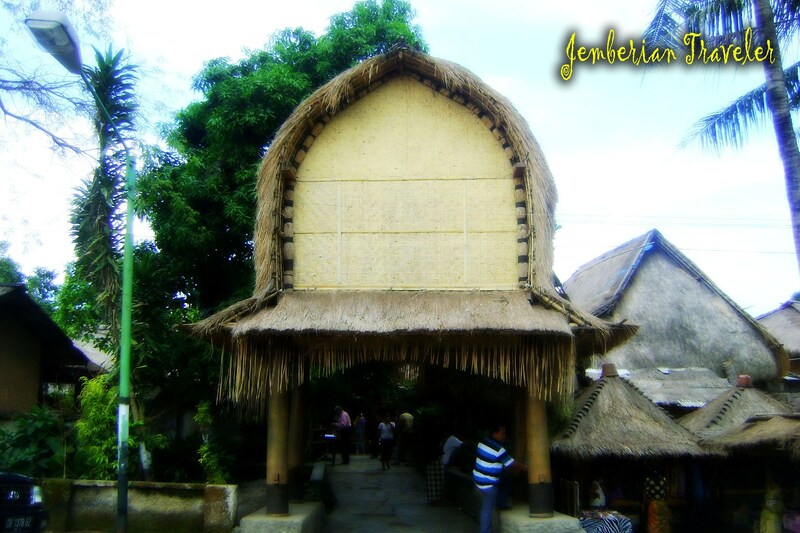 I also found a mosque which has the Sasak architecture. Most people in that village are Moslems. Some others are Buddhism and Animism. The group with different beliefs lives peacefully together. The house is divided into three parts; the porch, the front room, and the back/ upper room. Every room is connected by stairs. 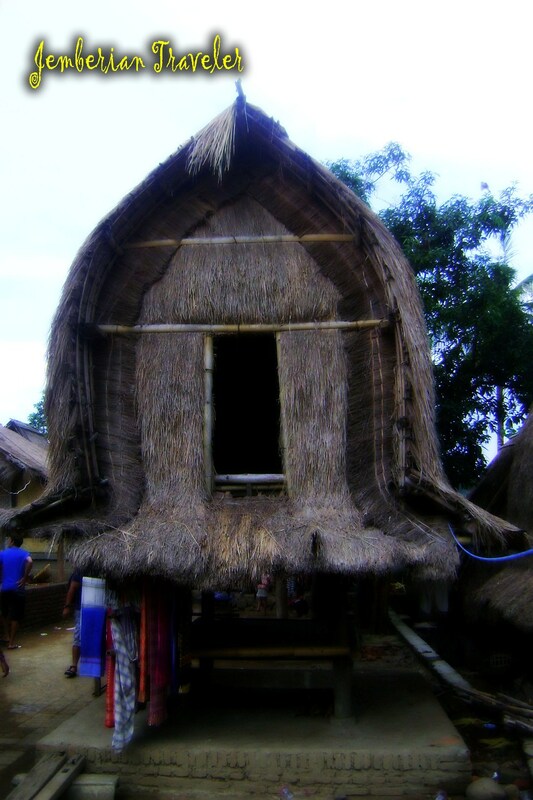 The porch is used by the boys to sleep, and as place to do their daily activities, like weaving, making twine, and winnowing rice. The front room is used to giving birth. 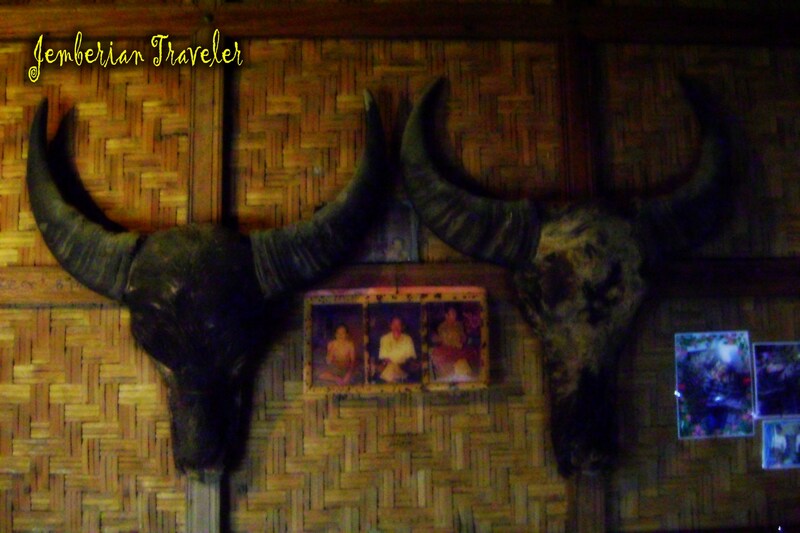 On the wall of this room, there is decoration of cow’s head and the family pictures. The upper room is a place to cook and sleep for the girls. The floor is made of the mixture of soil and cow’s waste. When I asked to one of them, they said the mixing of the waste is to warm the house up when the temperature gets lower. They believe cows are the symbol of fertility because most of their lives depend on the cows; from helping plowing the fields to warm the house. 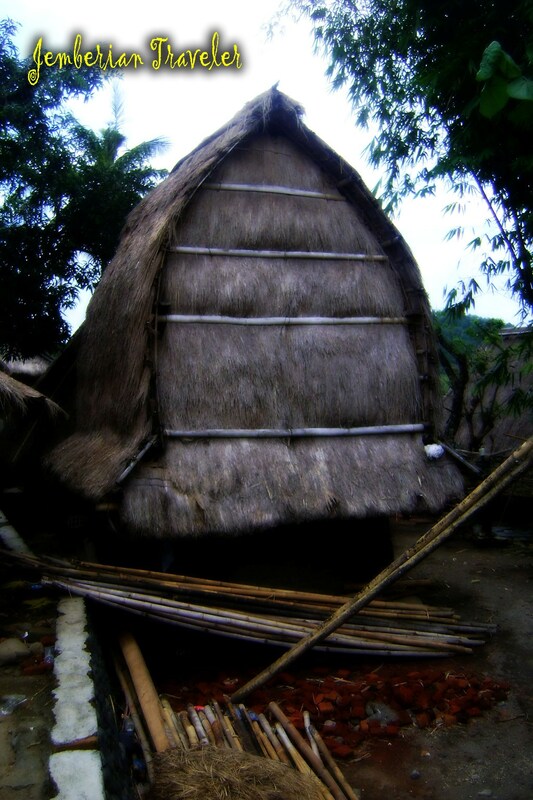 I got much knowledge from the Sasak People. 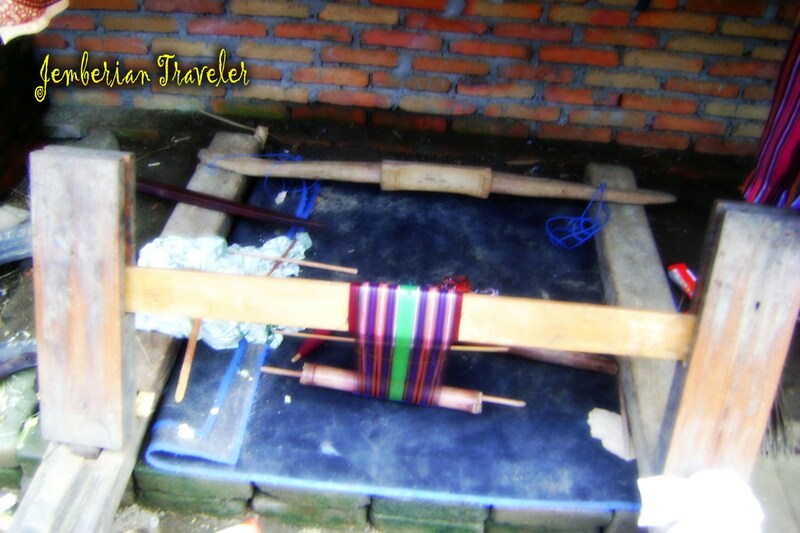 I learned how to make twine and woven cloth, also, the harmonious living of people with different religions, as well as the architecture and the interior design of the buildings. 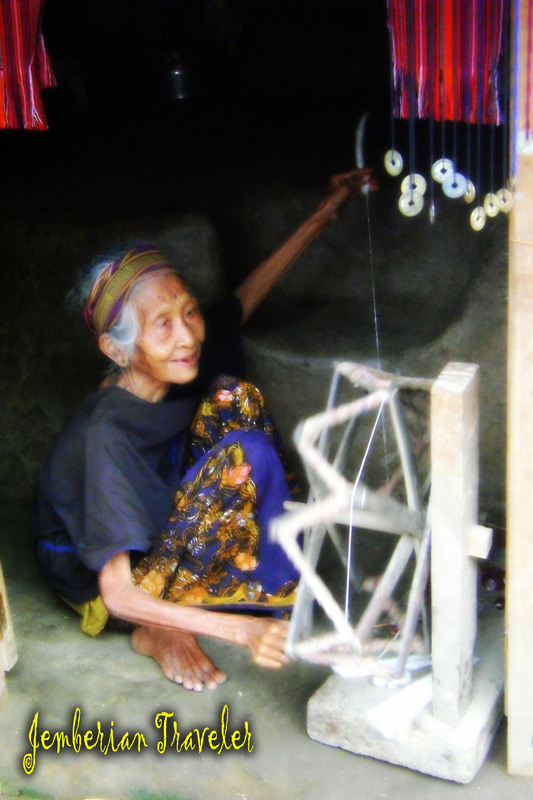 One thing that makes me amazed of is that the old people are still working hard making twine and woven cloth. They don’t get lazy on their green lives. 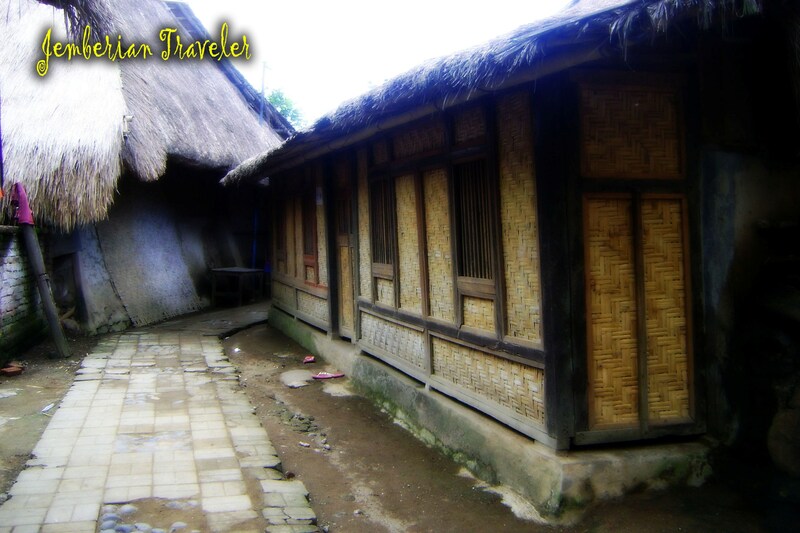 People of Sade Village are friendly greeting tourists, and take them to their houses. Their daily life, they show it to the tourists sincerely. 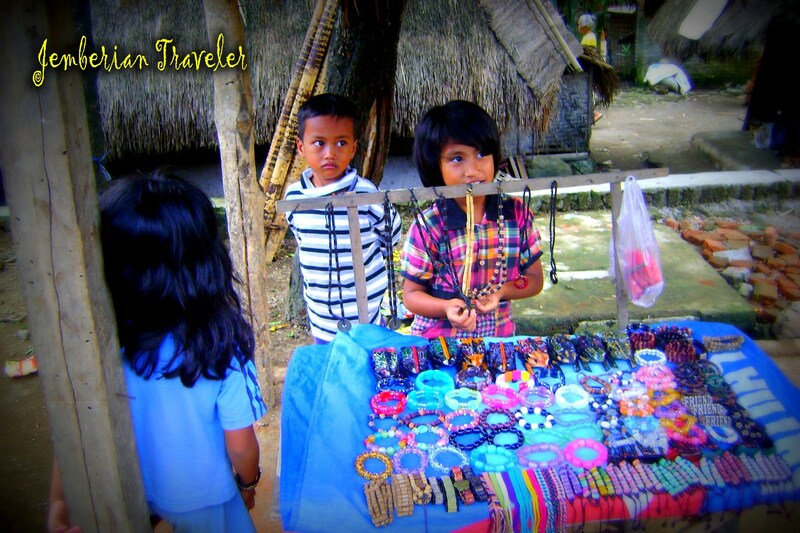 They are good at selling their handmade souvenirs; even the kids are good at making and selling them. 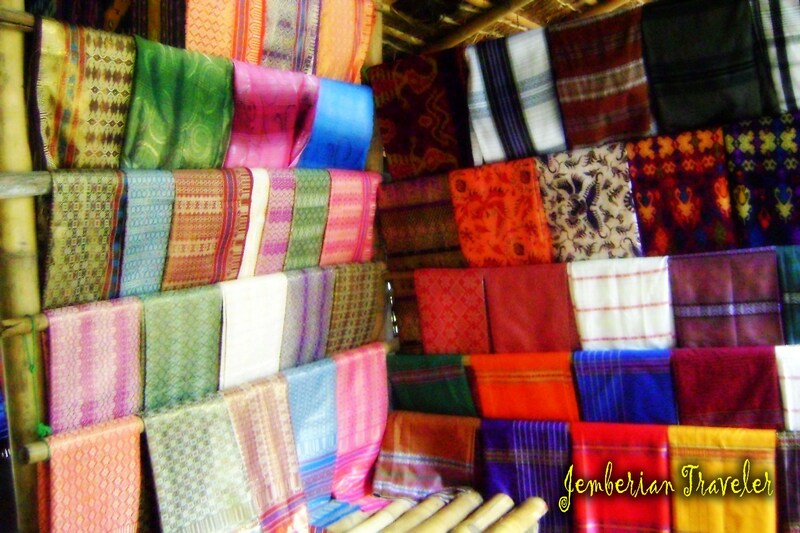 To buy their souvenirs, we have to be good at bidding; also speaking their local language is a great advantage. It was already dark; we went on our way to Mataram to have some rest after a long day from Java Island.